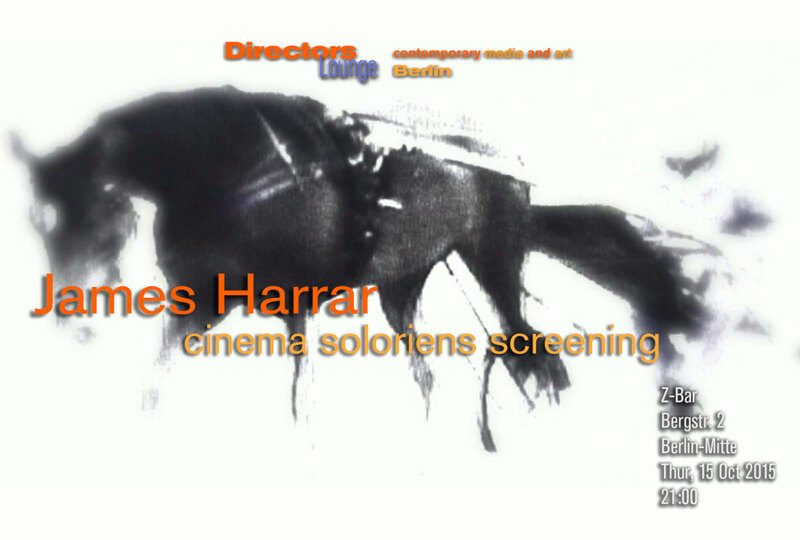 James Harrar, experimental filmmaker, video artist and musician from Atlanta, Georgia comes to Berlin for this screening. 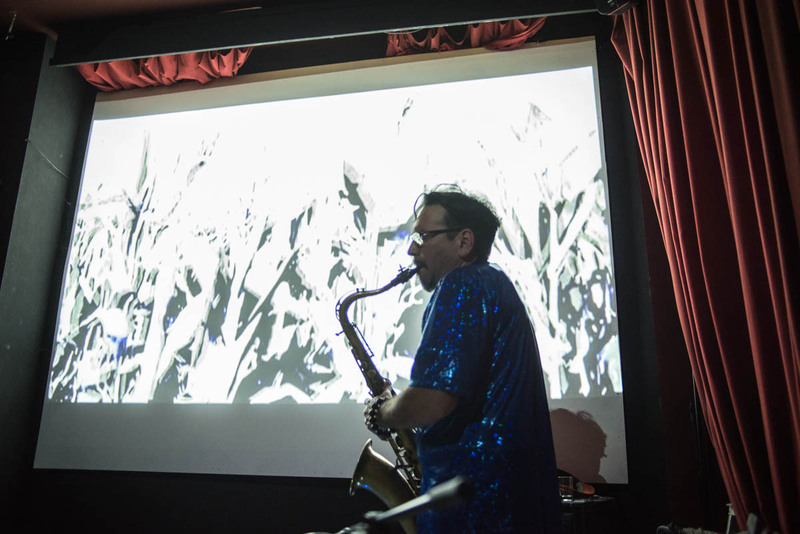 The artist, who mostly collaborates with musicians for live shows under the name Cinema Soloriens, is currently on tour in Europe. 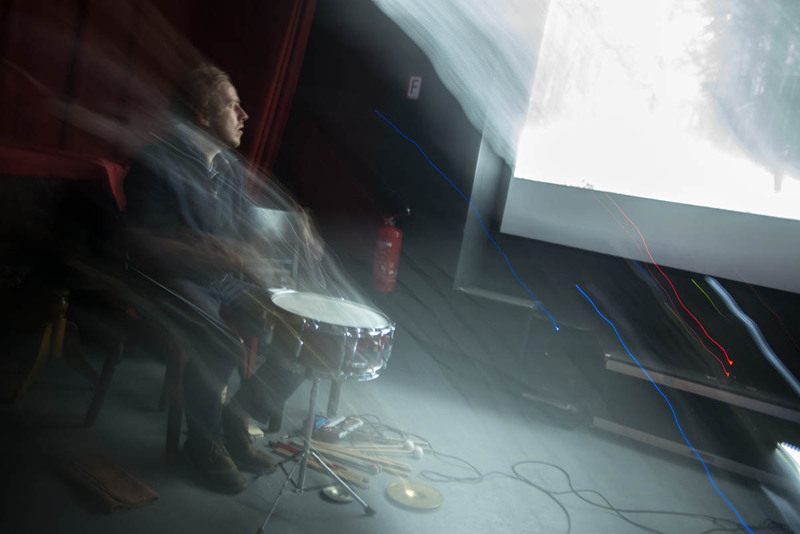 His films – and music – take on a lucid form of audio-visual communications with the audience. They are often meditations on beauty, perception, allegory, sensuality and visual phenomena. The material of his videos may be found footage, material he is filming on travels, or dense abstract work that may be digitally created, or just clouds of ink. 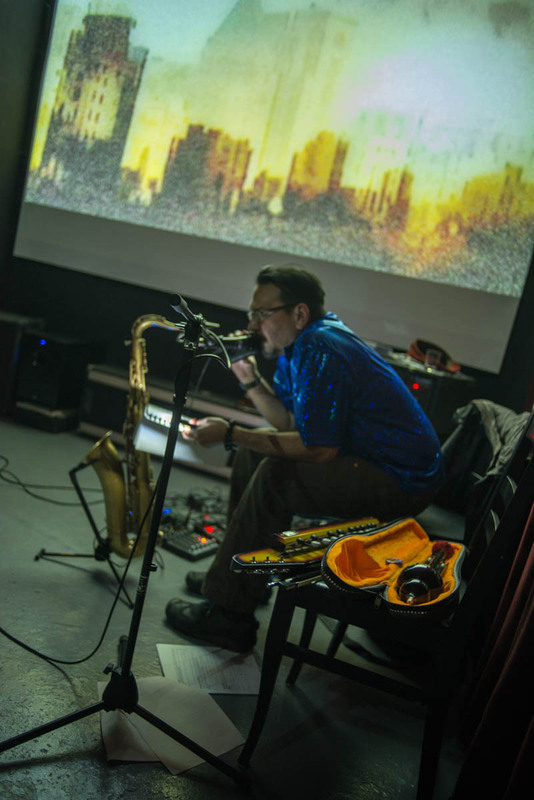 James Harrar will personally introduce his films and perform live soundtracks to them. Curated and presented by Klaus W. Eisenlohr.